Bleak, unrelenting, and full of wit, with a sense of irony that cuts to the bone, something that the Norse would have identified with while sitting around a fire telling stories of Ragnarok. 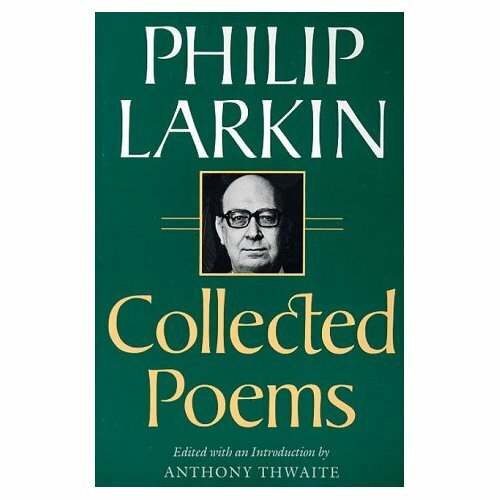 In Larkin you get that deep Northern sadness in the voice of a fussy, overeducated, exquisitely miserable English fuddy-duddy. To fall in love right away, open it up to “Livings,” or “Church Going” and read aloud. Posted in book reviews and tagged philip larkin, poetry, ragnarok on March 12, 2012 by evanleatherwood.